The 70E Solutions Arc Flash Kit provides quality components, meeting the NFPA 70E HRC 2 requirements. Our kit includes high quality Workrite Coveralls, NSA FR Knit hood, Salisbury AS1200HAT-PPC face shield and hard hat, face shield bag, Salisbury Class 0 Gloves and Leather Protectors and Cotton glove liners. 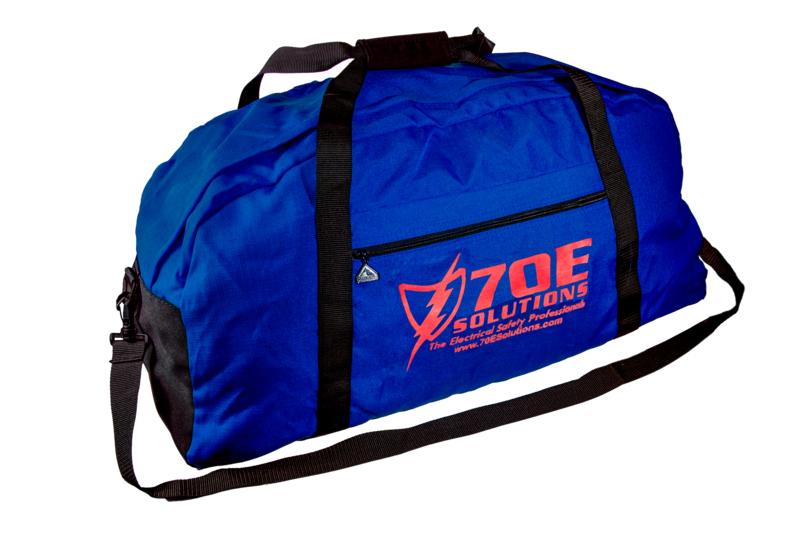 All this can be stored in the included 70E Solutions Kit Bag in the kit. This kit is a simple solution to equip yourself in the highest quality components on the market at an economical price point. These kits are a stock item and can ship within 24 hours from our facility. 24" x 12 1/4" x 10 3/4"
Salisbury by Honeywell’s revolutionary AS1200HAT is a Weight Balancing Arc Flash Protection Face Shield that stows in a balanced, compact position, centered over the top of the hard hat when not needed. 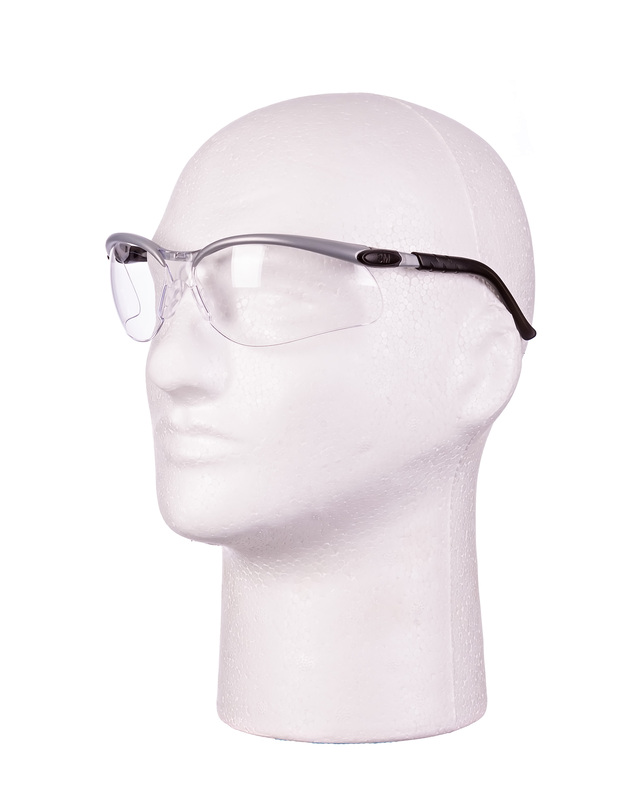 The AS1200HAT has an ATPV rating of 12 Cal/cm2 and utilizes nanotechnology to provide a clearer, more transparent window for improved visibility. The shield/window is designed to be easily replaced without tools. The face shield unit includes ventilation ribs that allow a natural convection air flow through the top of the face shield. This reduces fogging of the visor, lowers CO2 levels and improves comfort for the user. The Premium Polycarbonate lenses comes with an additional coating that protects the lens from fog and scratches. The face shield can be worn for longer periods of time and in more extreme climates without a decrease in visibility – allowing workers to do their jobs safely and efficiently. On both sides of the face shield is an easily adjustable flashlight clip which holds optional attachable task lights. With these optional task lights, the user is not inconvenienced with holding a flashlight while working. 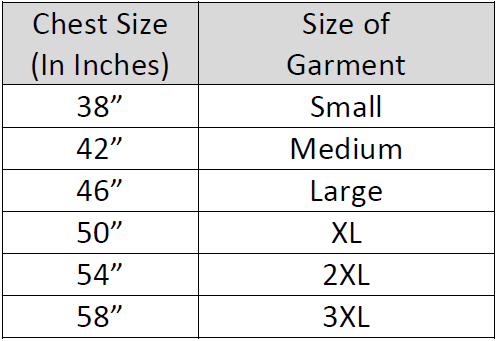 Salisbury linemen’s gloves are available in a full range of sizes, from 7 through 12, including half sizes (there are no 7 ½ and 11 ½ ).To determine glove size, measure the circumference around the palm. 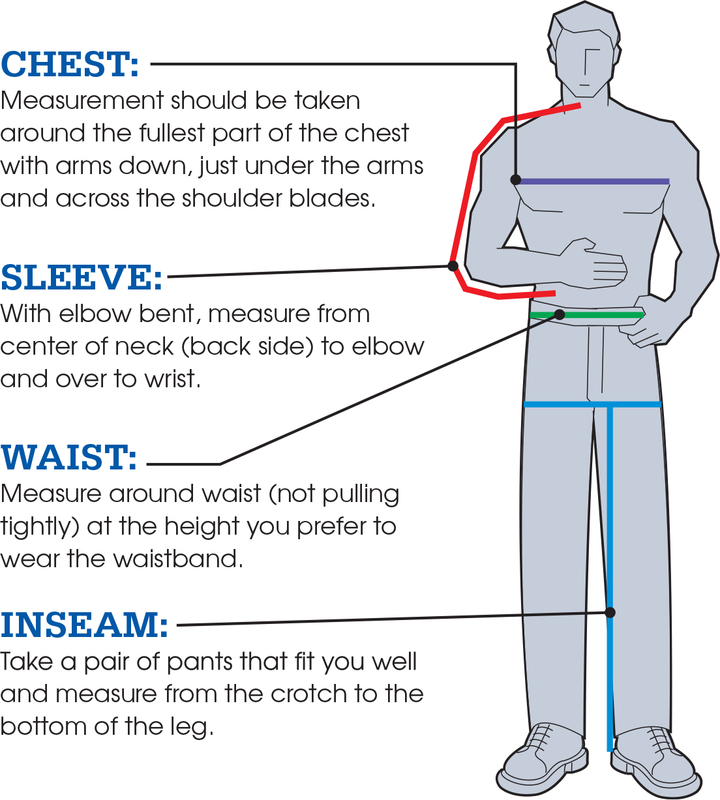 Allow for additional room if fabric glove liners are to be worn, especially with thermal liners. For more information check out our blog post! Protectors and a Canvas Glove Bag. Salisbury linemen's gloves are extremely flexible to make working with small parts easy. Standards: Gloves meet or exceed ASTM D120 and IEC EN60903 Standards. Manufactured from top grain goatskin, these protectors provide excellent protection for rubber insulating gloves at a very economical price. The ILPG10 series gloves are specifically designed for Salisbury class 00 & 0 ASTM Lineman's gloves. They come in size 7, dual sizes 8/8.5 through 11/11.5 and size 12. Using these gloves along with leather protectors will greatly extend the life of the gloves, add thermal protection in the event of an Arc Flash and help protect the gloves from punctures; it is also the standard. 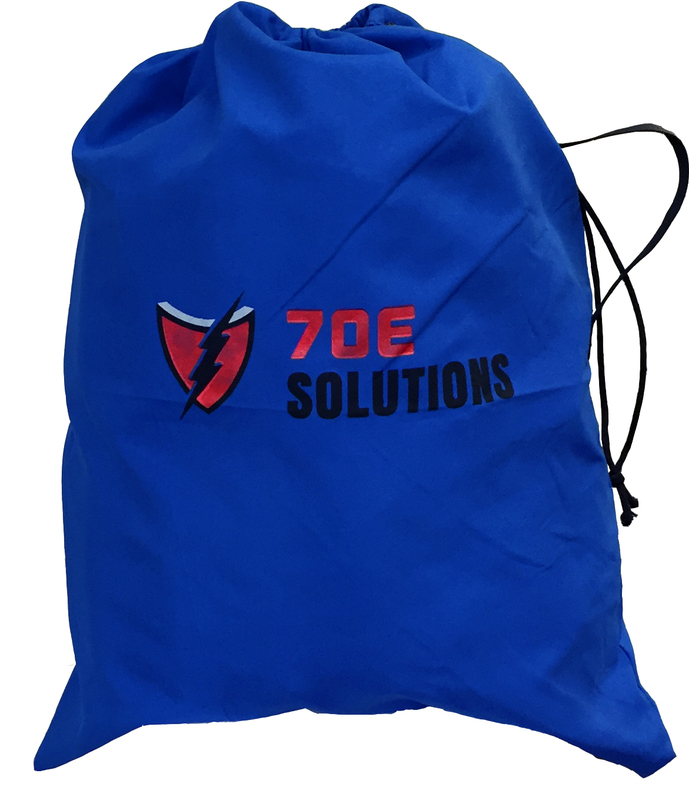 The 70E Solutions 12" canvas glove bag is the perfect way to store each pair of gloves and will pay for themselves time and time again. This bag is made from #10 canvas duck and is double stitched on all seams. There is a flap over the top with snap fasteners. On the back there is a quick release snap for attachment to belt which is reinforced inside and outside with leather. Both the snaps and quick release snap are nickel plated to prevent rust. The rivets are capped to prevent scratching of the rubber gloves. Grommets in the bottom provide drainage. Stress points have extra stitching for durability. WARNING Cancer and/or Reproductive Harm – see www.p65Warnings.ca.gov for more information. All rubber goods sold are non-returnable.